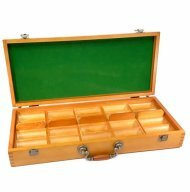 string(54) "Copag 1546 Series Leather Deck Case - Burgundy & Green"
This high quality Copag branded leather case includes two decks of Copag 100% plastic playing cards. 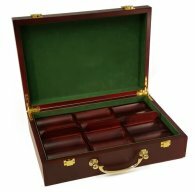 The two decks included with this set are the 1546 Green and Burgundy design, Bridge Size, Regular Index. 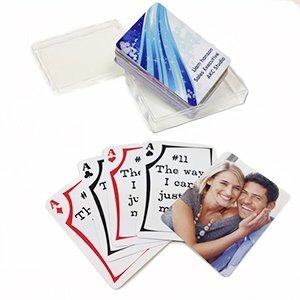 Case is made from synthetic leather and includes two snap buttons to ensure closure.